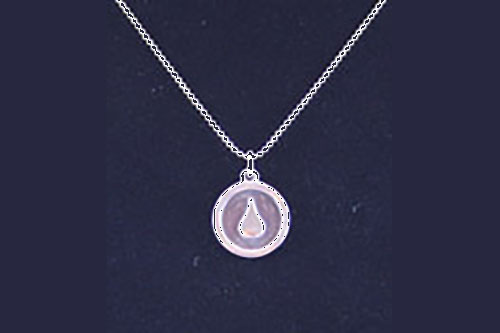 View cart “Silver Water Drop Charm” has been added to your cart. 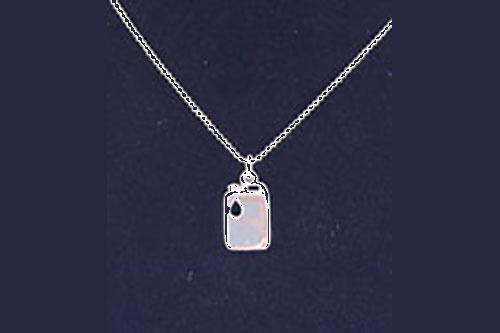 The jerry can charm is your way of showing your commitment to lessen the burden on those in need of clean water. Wear this jerry can charm as a daily reminder that you can make a difference. 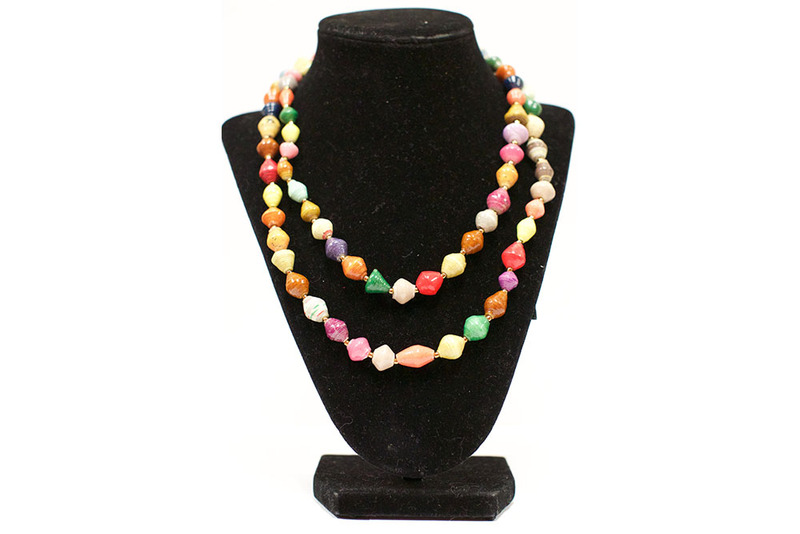 The charm is sterling silver on a 16 or 18 inch sterling silver chain.